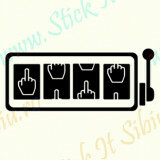 I Love My Opel_Tuning Auto_Cod: CST-057_Dim: 15 cm. x 11.2 cm. 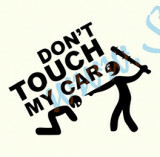 No Smoke, No Poke_Tuning Auto_Cod: CST-088_Dim: 15 cm. x 11.6 cm. 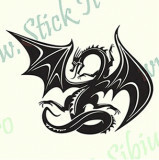 Dragon Tribal-Model 3_Tuning Auto_Cod: TRI-018_Dim: 30 cm. x 22.2 cm. 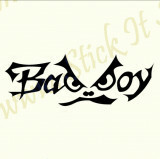 Bad Boy-Model 1_Tuning Auto_Cod: CST-012_Dim: 15 cm. 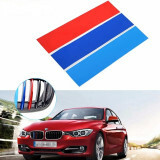 x 5.2 cm. 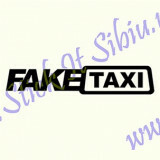 Fake Taxi_Tuning Auto_Cod: CST-459_Dim: 15 cm. 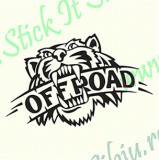 x 2.8 cm. 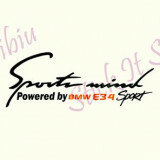 Sports Mind By BMW E34_Tuning Auto_Cod: CST-586_Dim: 25 cm. x 9.2 cm. 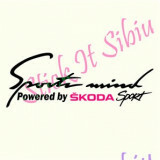 Sports Mind By Skoda_Tuning Auto_Cod: CST-542_Dim: 25 cm. x 9.2 cm. 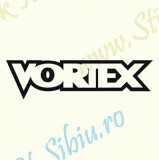 Vortex_Sticker Auto_Tuning _ Cod: CDEC-277-Dimensiuni: 15 cm. 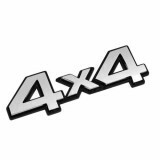 x 4.1 cm. 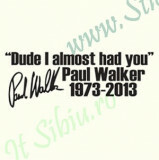 Paul Walker_Tuning Auto_Cod: CST-473_Dim: 25 cm. x 9.2 cm. 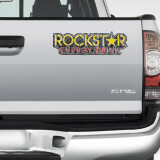 Lucky Slot_Tuning Auto_Cod: CST-517_Dim: 40 cm. x 16.8 cm. 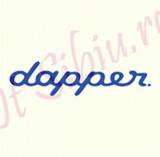 Dapper_Tuning Auto_Cod: CST-091_Dim: 35 cm. x 8.4 cm. 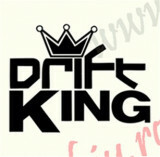 Drift King-Model 1_Tuning Auto_Cod: CST-087_Dim: 15 cm. x 11.6 cm. 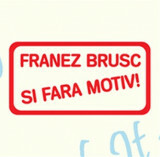 Franez Brusc Si Fara Motiv_Tuning Auto_Cod: CST-073_Dim: 15 cm. x 7.8 cm. 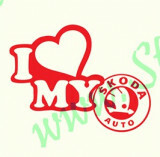 I Love My Skoda_Tuning Auto_Cod: CST-051_Dim: 15 cm. x 11.4 cm. 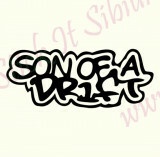 Son Of A Drift_Tuning Auto_Cod: CST-009_Dim: 15 cm. 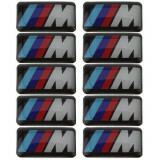 x 6 cm. 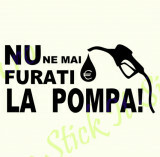 Nu Ne Mai Furati La Pompa_Tuning Auto_Cod: CST-005_Dim: 15 cm. 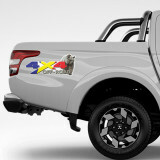 x 6.9 cm. 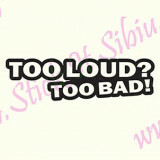 To Loud-To Bad_Tuning Auto_Cod: CST-456_Dim: 15 cm. 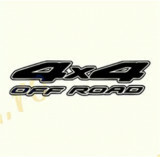 x 4.2 cm. 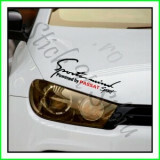 No Free Rides-Skoda_Tuning Auto_Cod: 1A8-018_Dim: 15 cm. x 9.4 cm. 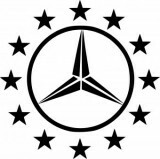 Vrei sa te faci remarcat in trafic?